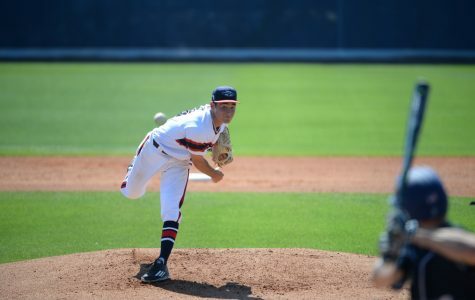 Florida Atlantic baseball lost its first Sunday game of the season, but not before extending its winning streak to five games with wins over the University of Toledo on Friday and Saturday. 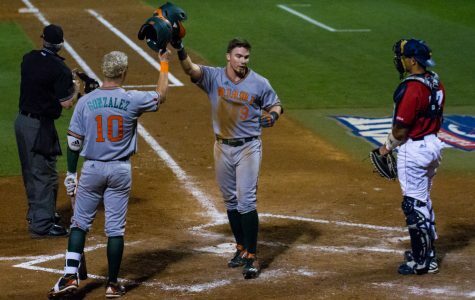 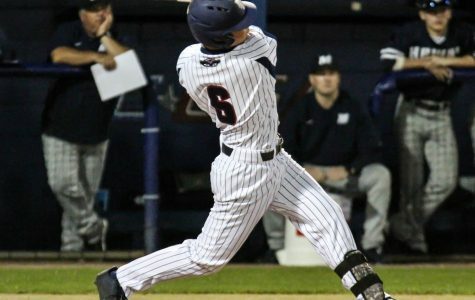 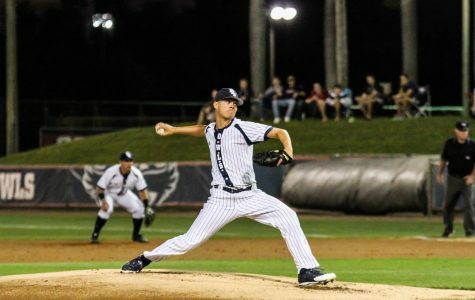 Florida Atlantic baseball picked up its third consecutive victory after topping the University of Maine 11-3 on Wednesday night in Boca Raton. 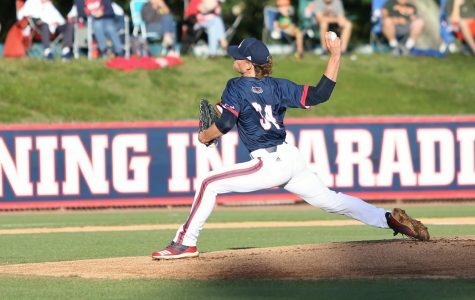 Florida Atlantic baseball opened up its 2017 season with a three-game sweep over Monmouth University. 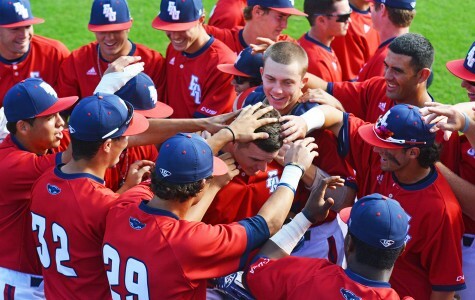 Florida Atlantic baseball opened its 2017 campaign with a 16-5 victory over Monmouth University on Friday night in Boca Raton. 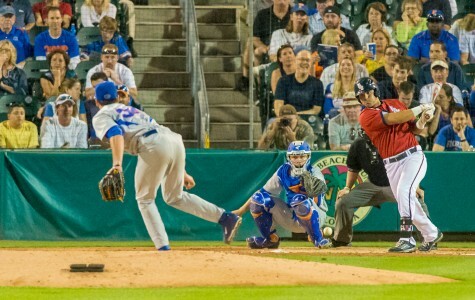 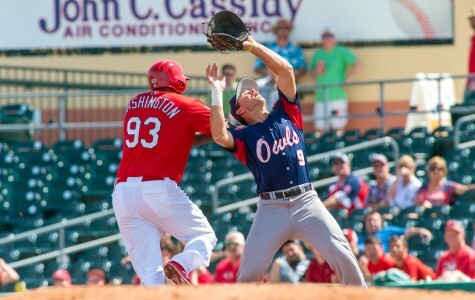 Florida Atlantic baseball’s Tyler Frank spent the majority his freshman season behind the plate, a position he hadn't played since his youth days. 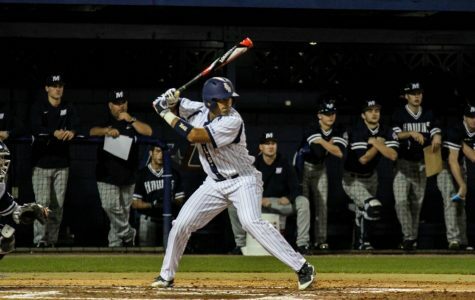 He surpassed expectations and earned a spot on Conference USA’s All-Freshman Team. 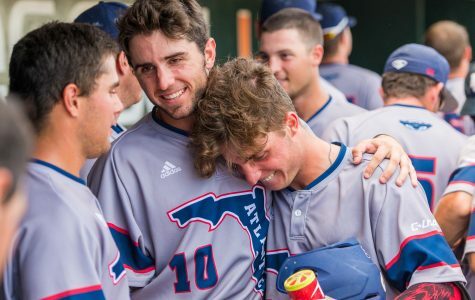 Florida Atlantic baseball has had a quiet number of months leading up to its 2017 season compared to its previous ones, and the team couldn’t be more grateful. 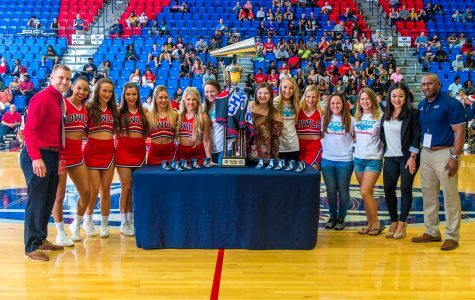 As 2016 winds down to a close, it has been an up and down year for FAU sports. 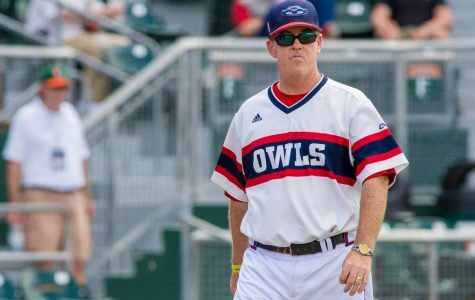 The Owls had teams vary from national champions to the worst in Conference USA and everything in between.